Before sending a submission, please ensure that you have read the following guidelines. 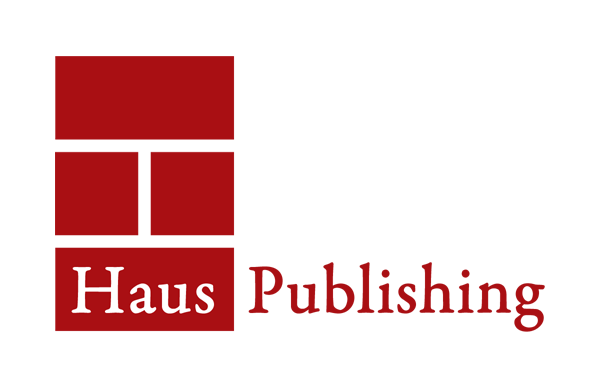 At Haus we publish biography, history, politics, current affairs, memoir, art, photography and fiction. We publish travel writing under the Armchair Traveller imprint. We do not publish autobiography, poetry, fiction for children or fiction for young adults. We regret that unsolicited fiction submitted directly by authors cannot be accepted. We can only consider unsolicited fiction submissions from agents and translators. Unsolicited non-fiction submitted directly by authors will be considered. Enclose a covering letter, introducing yourself and your book. If you have a completed manuscript, please send a book proposal that includes a synopsis and sample chapter headings; the first three chapters of the manuscript; and any relevant information about your writing history. If you have not yet written the manuscript, please send a book proposal (see above); a sample chapter of your writing; and any relevant information about your writing history. Due to the high volume of submissions we receive, we are unlikely to be able to provide individual feedback or editorial guidance. If you have not heard from us within three months, then unfortunately your submission has been unsuccessful.